Interested in Booking a Show or Event? Throughout the year, Dimensions Gallery offers artists a variety of exhibition opportunities. 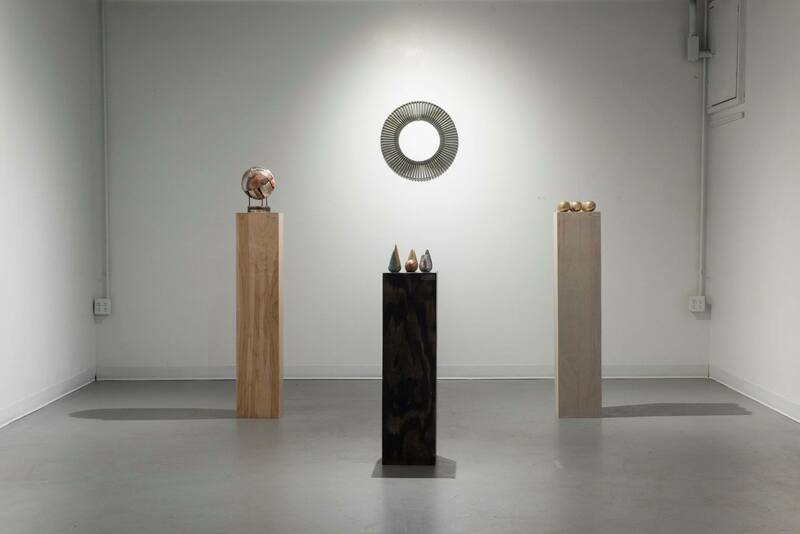 Dimensions Gallery is now seeking proposals to be installed for the 2019/2020 calendar year. As Dimensions Gallery of Artisan Alley is a creative arts community that invests in opportunities for diverse visual artists, we encourage entries of all traditional and non-traditional artistic mediums. The curators of Dimensions Gallery, headed by resident artist and curator Kelvin Burzon, will review exhibition proposals. The team will consider the proposals alongside Artisan Alley’s Executive Director, Adam Nahas. We will do our best to accommodate all selected proposals visions for the space. Your proposal should include the following information. Proposals that do not include all of the following may not be considered. Submit an image list for submitted images, including name of artist, title of work, medium, size, and price, if for sale. Please email all information to Kelvin Burzon, to our gallery using our Contact Form.